Simply stop in at the dealership and we will get your vehicle in and serviced as quickly as possible. 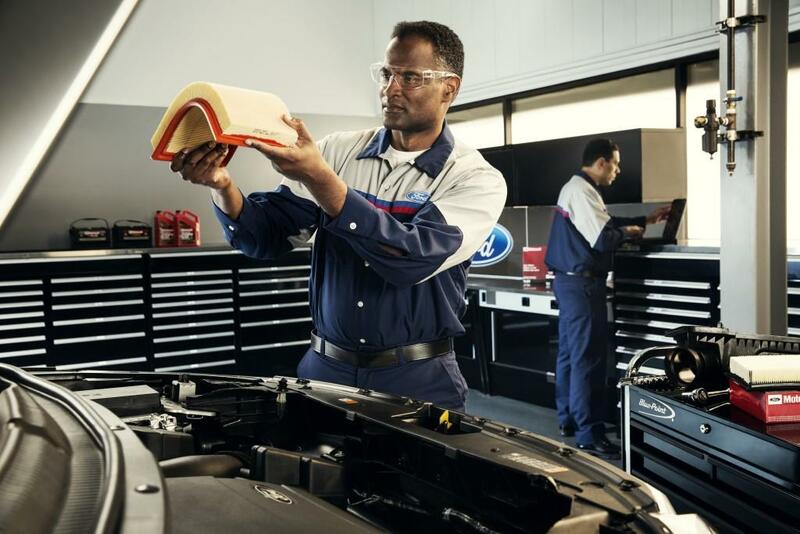 The service includes a new Oil Filter, 5 liters of Oil and a complimentary 83 point inspection and vehicle report card. Our factory trained technicians will inspect all of your lights, check all fluid levels, test your battery strength, measure and inspect your brakes, inspect all steering and suspension components, check for fluid leaks plus much more. 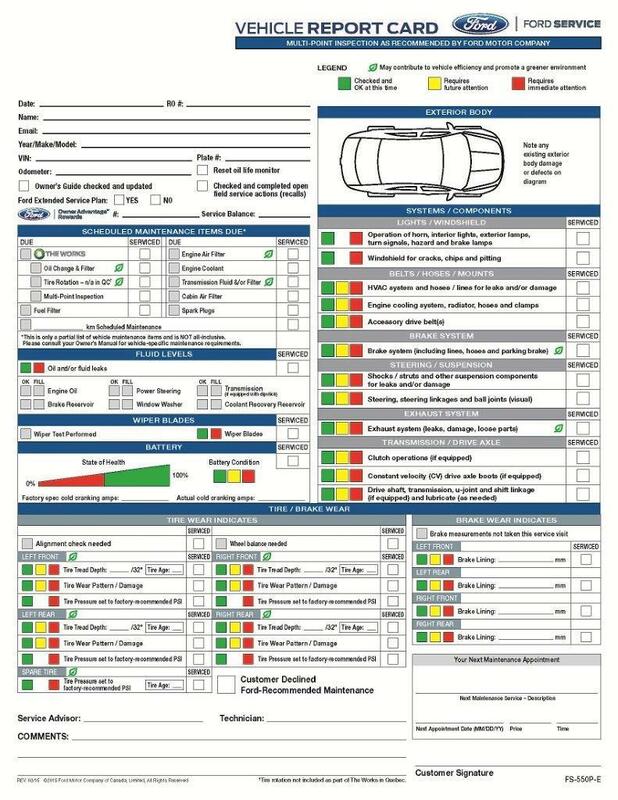 Once Our Technician has completed the oil change and inspection, they will fill out a Vehicle Report Card for you. Our Service consultants will review this report card with you and explain if there are any recommended repairs or maintenance items that your vehicle requires today or in the near future. Extra charges may apply for Oil when your vehicle requires more than 5 liters, environmental disposal fees, additional fluids and taxes.